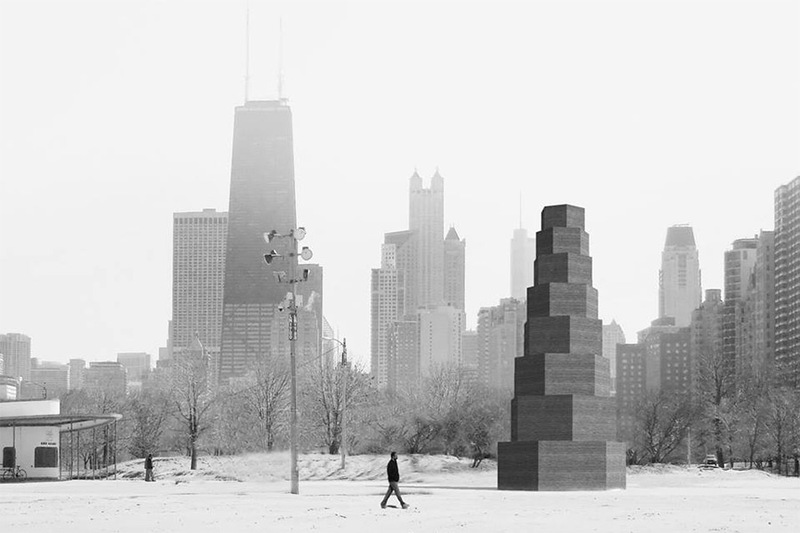 The Chicago Architecture Biennial released a full list of participating designers today, bringing the total to more than 100 architects and artists from more than 30 countries. Beginning October 3, the inaugural festival of architecture, art, and design is being billed as “the largest international survey of contemporary architecture in North America,” and if all goes well it is expected to become a regular occurrence. In addition to big-name architects and artists like Bjarke Ingels, Iwan Baan, and Jeanne Gang, the biennial’s participants include young, ascending firms from several continents. Details about the festival, however, have been closely guarded by its organizers and Mayor Rahm Emanuel, who has framed the festival as a continuation of the legacy left by the 1893 World’s Columbian Exposition.